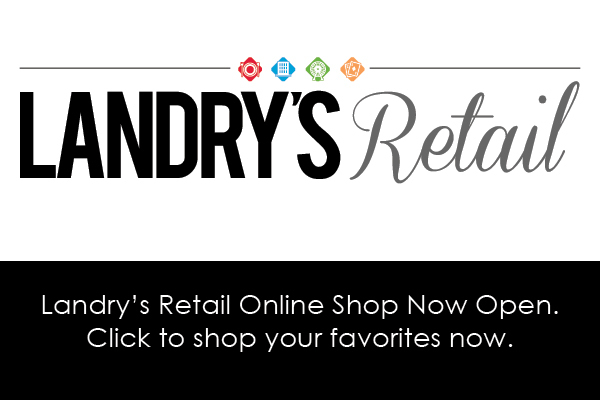 We want to make sure your Landry's Select Club® membership is hassle free! Contact us with your questions through the account inquiry, phone or regular mail. You may also check our list of Frequently Asked Questions to see if we have already addressed your inquiry. Message: Please provide your name and a description of your inquiry in the space provided. Response limited to 500 characters. Please provide your name and a description of your inquiry in the space provided. Response limited to 500 characters. 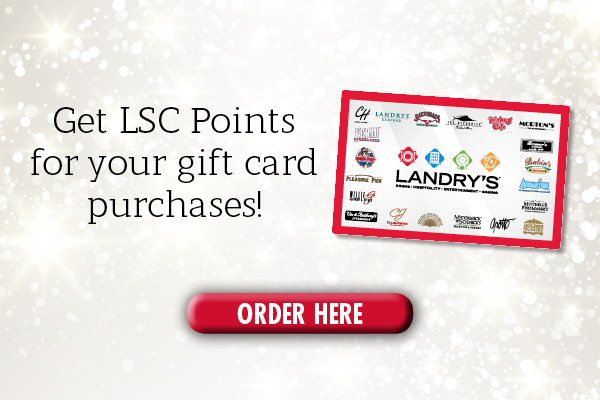 Once submitted, your Account Inquiry will be directed to a member of our Landry's Select Club® Loyalty Team.